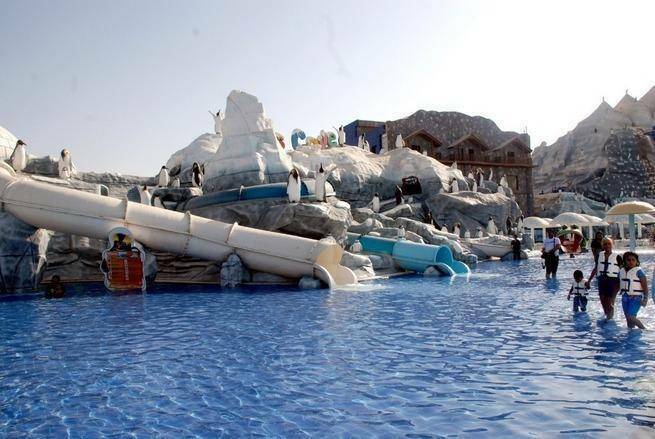 Ice Land Water Park located in Ras Al Khaimah attracts a large number of people for its unique settings and environment. Penguins and water games are the best features of this park. There are many water slides each at least 1.2 metre long and the longest one is of 40 meters which challenges the daredevils. Apart from these, there are man made waterfalls, wave pools, water rides, water football, water basketball and many other games. 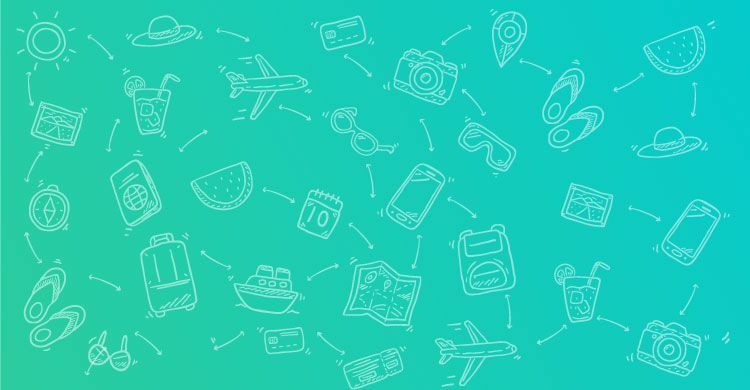 There are restaurants, bars, food kiosks and drinks offered among many other facilities.